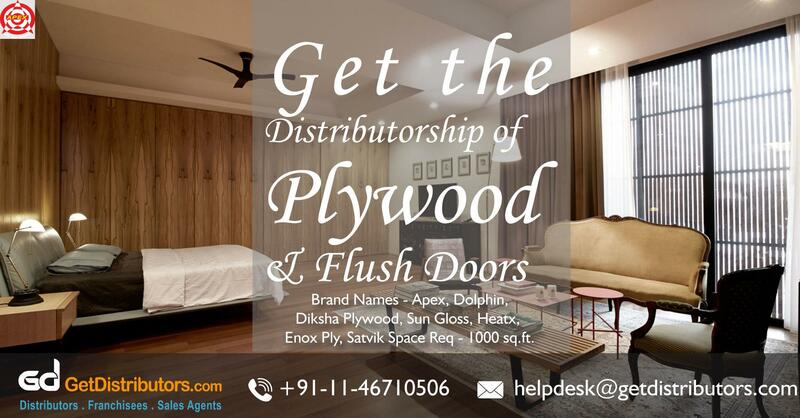 We, Evergreen Wood Industries are a well-recognized company that is engaged in offering a wide range of products such as Waterproof plywood, Block board, Flush doors, Shuttering plywood and many more. Since our incorporation in the year 1996, our products have been manufactured using finest quality raw material which is procured from trusted vendors in the business. We are looking ahead to enter into association with organizations and people who are willing to aid us in our diversification plans across India.